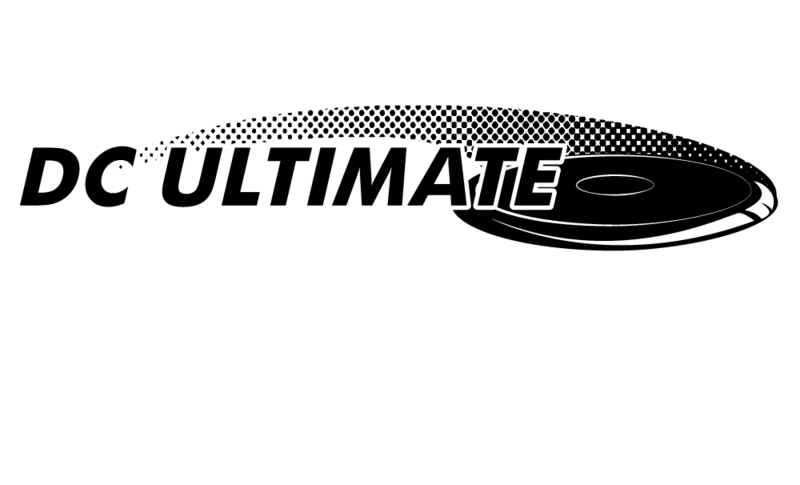 United Social Sports Network > DC Ultimate > Home > Winter Registration is Open! or roll solo as a free agent. Check back often, new leagues are added weekly! This entry was posted in Home, homepage. Bookmark the permalink.